This is viral for those who publish it on their blogs, websites or third-party forums. You want to know what’s available, what’s hot and what’s not. Sister site Gaj-it has recently warned us that we must be careful on the internet- you really don’t know who has got, or can get, hold of our data. Mark Grain, Assistant Race Team Chief Mechanic produced a three-part video diary during his German GP race weekend. Here’s part one. Parts two and three to follow presently. 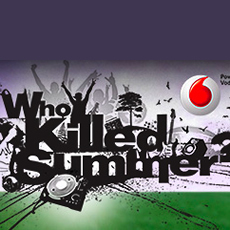 Who Killed Summer from Vodafone is about halfway through. If you’ve missed the first half watch this handy catch-up video. 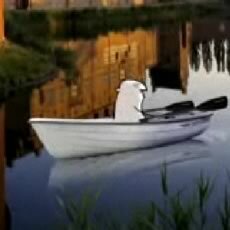 Our least favourite tourist takes a trip to Malmo. Is this the end of Skåne Dave? 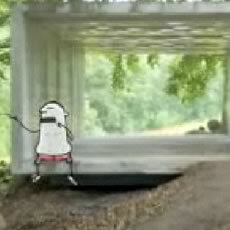 Dave the foul-mouthed, animated British tourist back and this time he’s taking a dig at modern art and architecture. We also get to see some bum. Score. 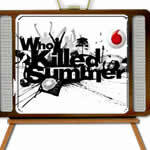 We can’t help wondering how Who Killed Summer? from Vodafone is doing. Wer’e already on episode 9 which means they’ll be hitting the halfway point soon. Is anyone watching? 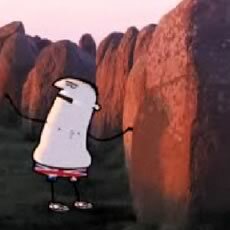 Dave escapes to the Swedish countryside where he comes across a site from ancient history looking a bit like Stone Henge. What will he make of it? Surely you can guess. The first episode of a mini-series of clips promoting Sweden to arrogant, foul-mouthed British tourists. Charming. Who has ever seen a free-running cat? 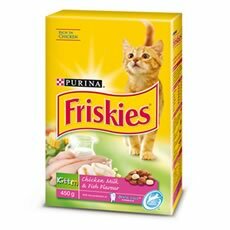 You’ll be able to class yourself as one of the lucky few when you view this viral advert for Friskies pet food. Get the full experience of the F1 by watching this, admittedly lengthy, post race debriefing from the Hungarian F1.